• Basic CTX 3030 Handling and Care: Avoiding Damage. • Understanding and Using the CTX’s Strengths. 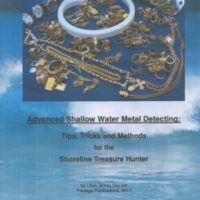 • Improving Your Accuracy with the “In Keeping” Method. 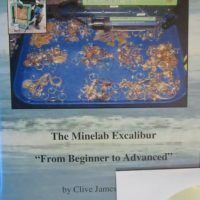 • Clive’s CTX 3030 Gold Program & Method. 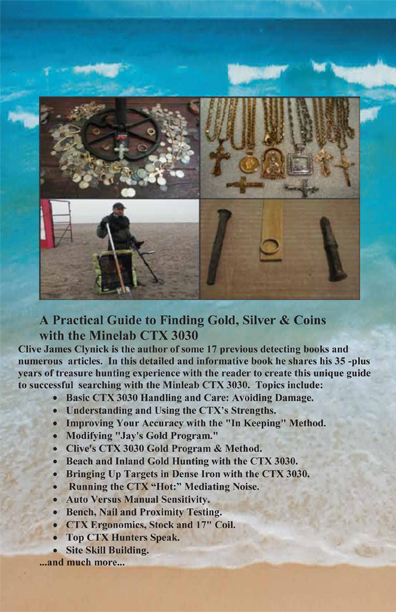 • Beach and Inland Gold Hunting with the CTX 3030. • Running the CTX “Hot:” Mediating Noise. • Auto Versus Manual Sensitivity. • Bench, Nail and Proximity Testing. • CTX Ergonomics, Stock and 17″ Coil. • Top CTX Hunters Speak. International shipping $10 or three titles $20 shipping. Great deal great book lots of great info. 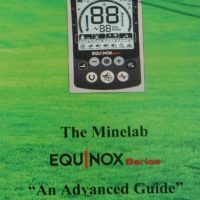 …excellent ctx 3030 guide book! An awesome book written for CTX3030 users. Full of great info, tips and tricks for beginners, right through to seasoned Pros. 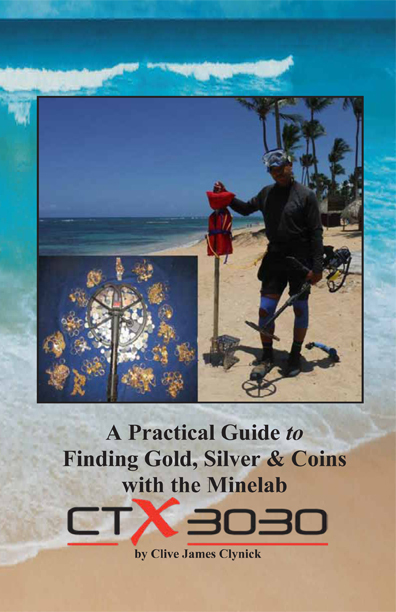 Reading this book, helped me find just over an ounce of Gold in a week. Thanks Clive. Clive's Gold Page © 2019. All Rights Reserved.